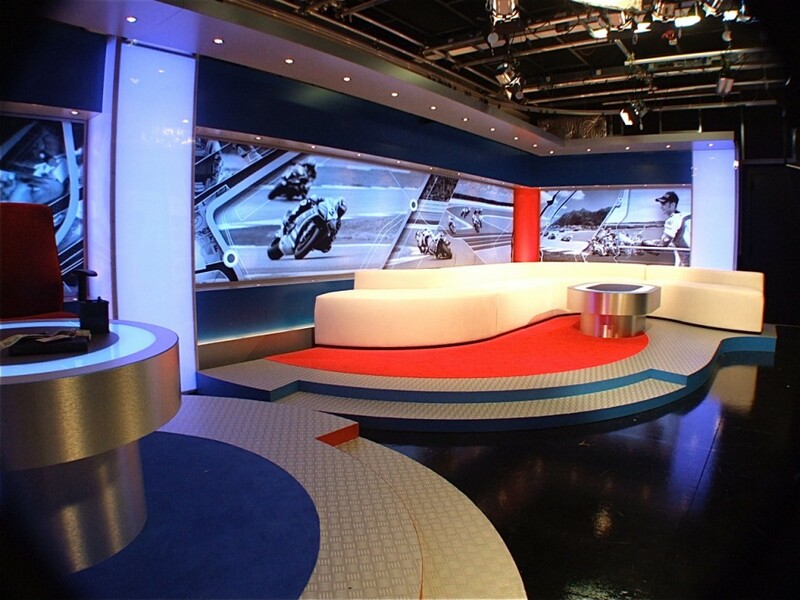 ECD are delighted to include on our web site one of our latest projects completed for clients at their central London based studio facility. 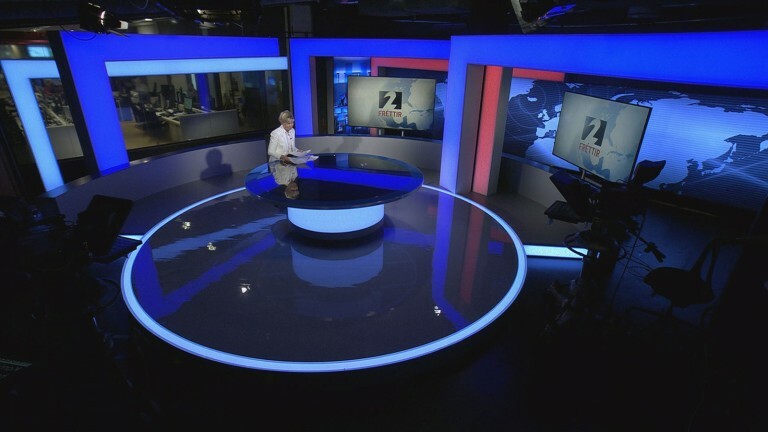 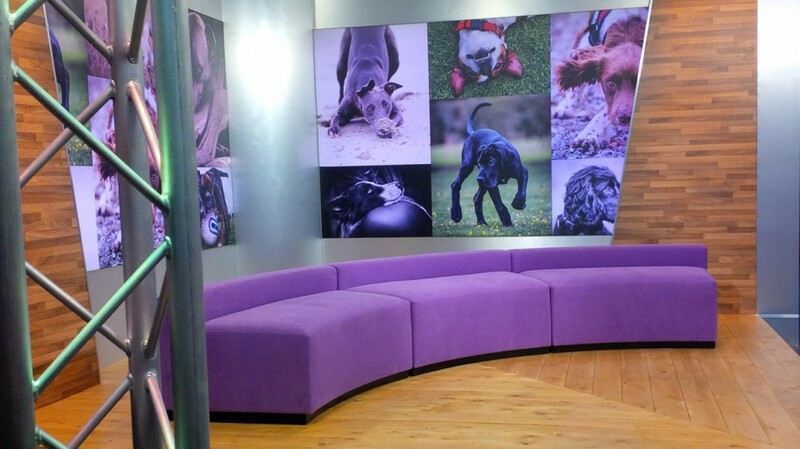 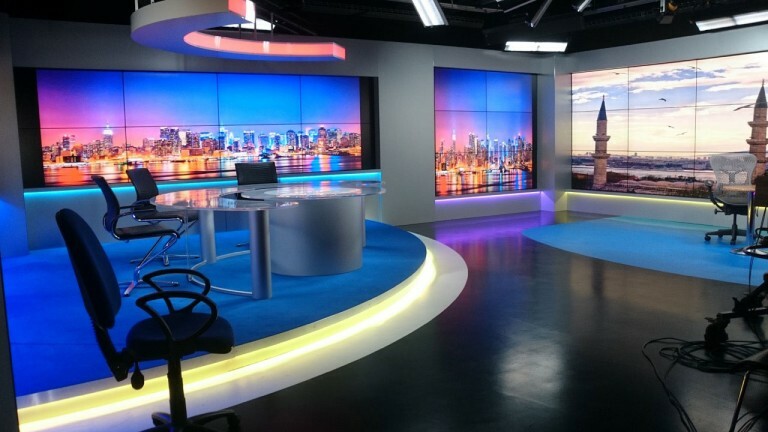 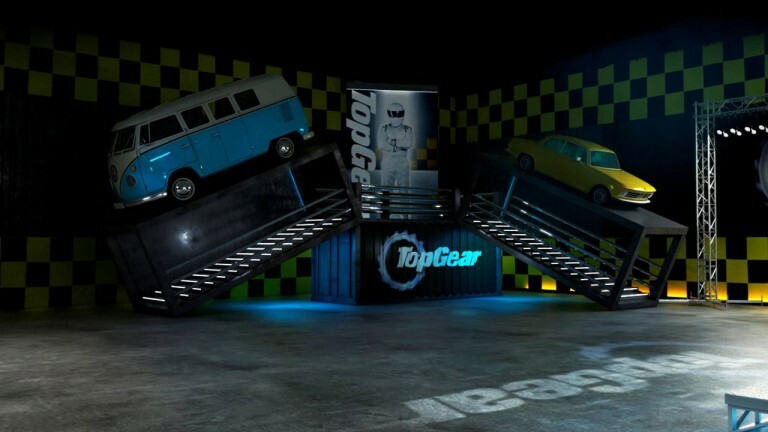 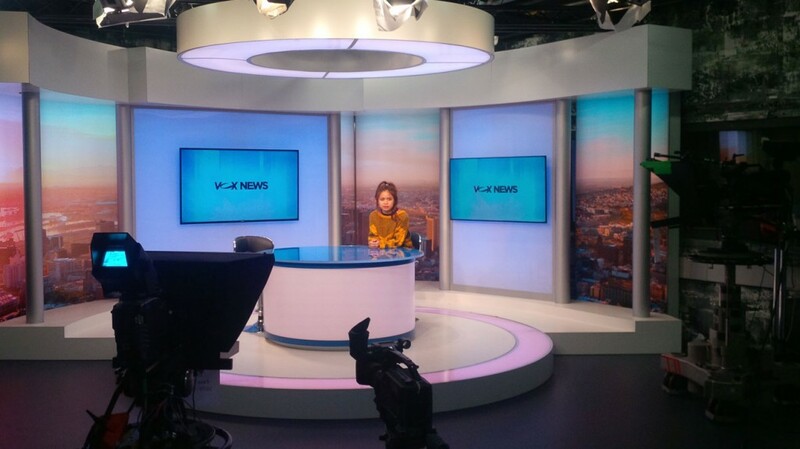 The set has been purpose designed and built to fit within a compact studio space of 6m x 4m (and includes camera positions on peds), whilst offering both flexibility and the illusion of dynamic scale and filming options. 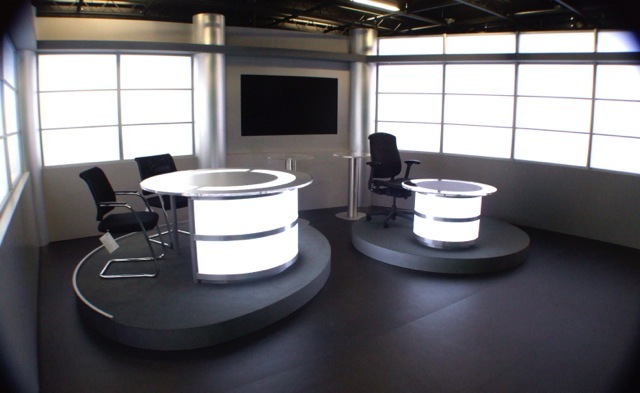 The set can be occupied comfortably with a 1 + 3 seated coffee table configuration or a simple presentation desk, single presenter/guest option. 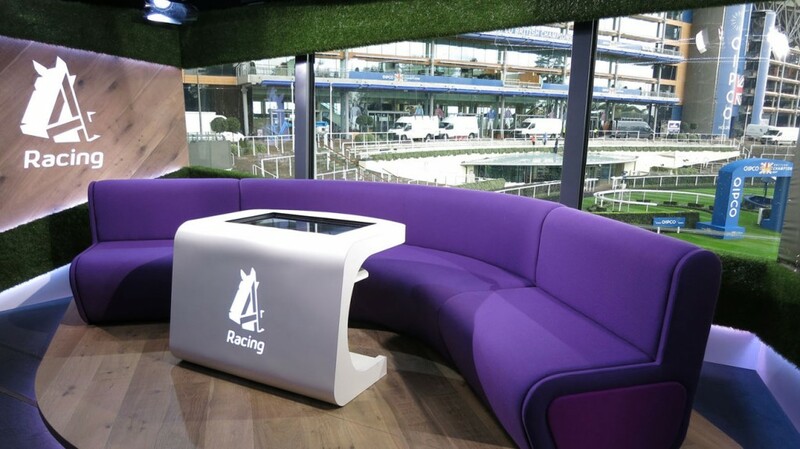 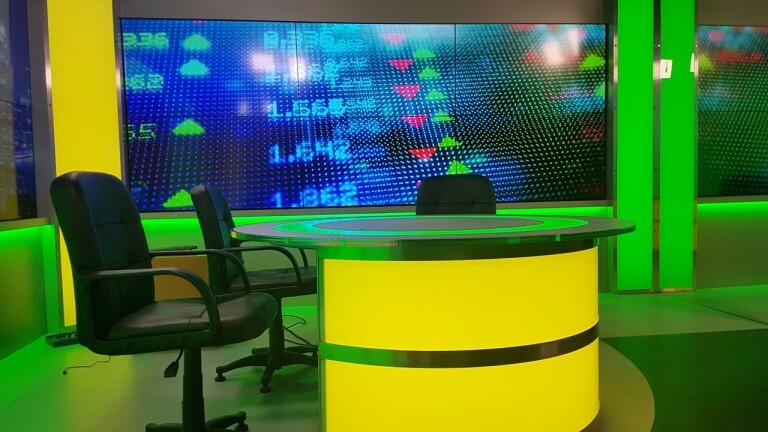 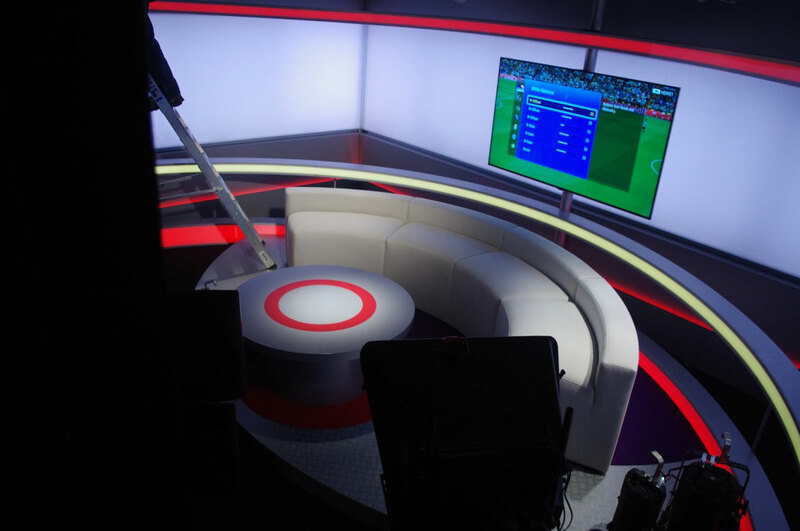 Backings are created with a multi functioning LED back lighting arrangement, using a printed translight that the client can adapt and change as and when required together with the illuminated LED backing rings. 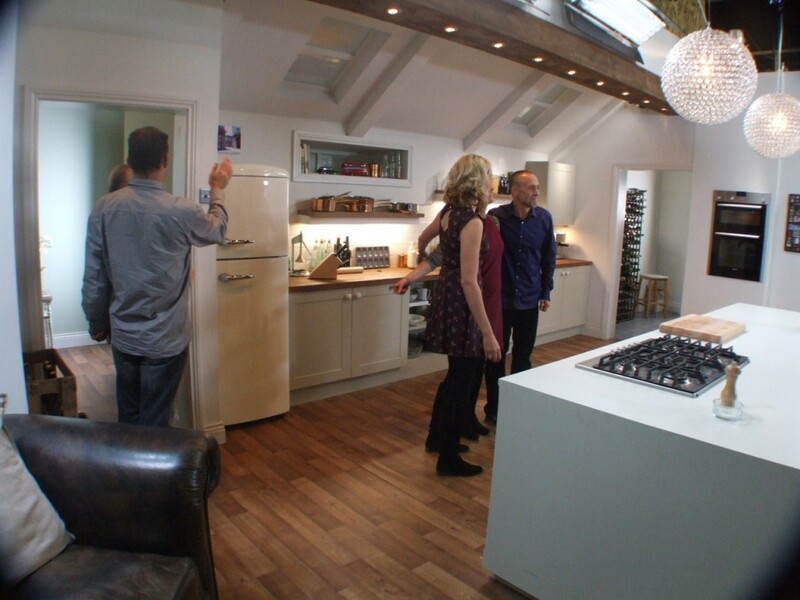 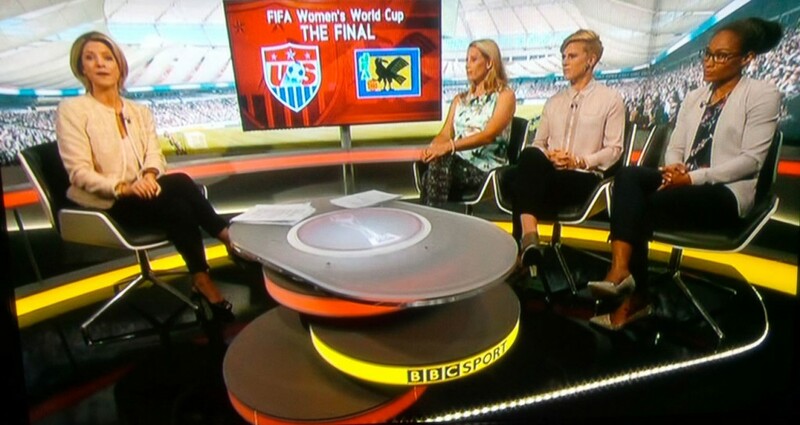 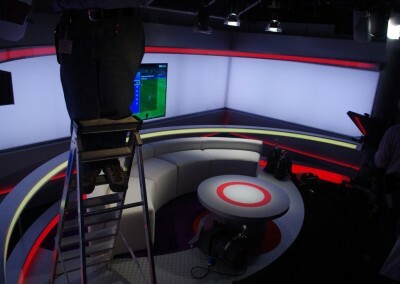 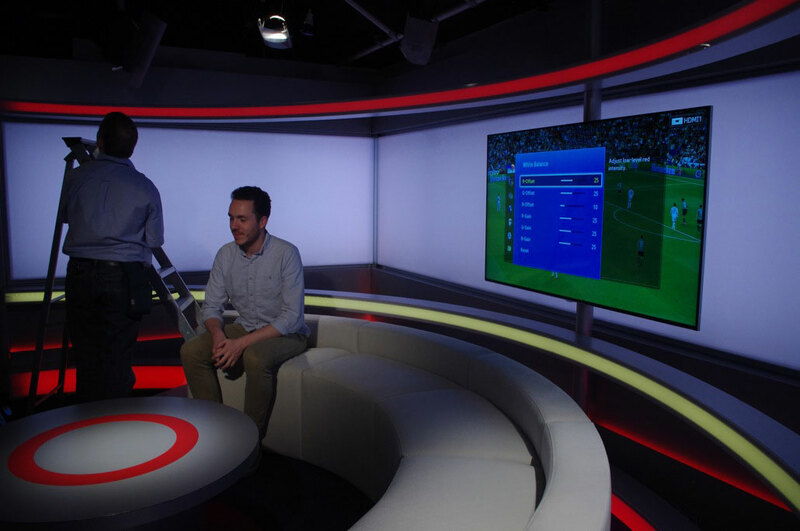 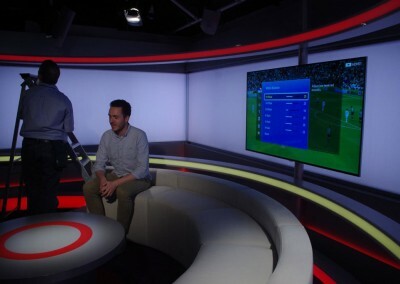 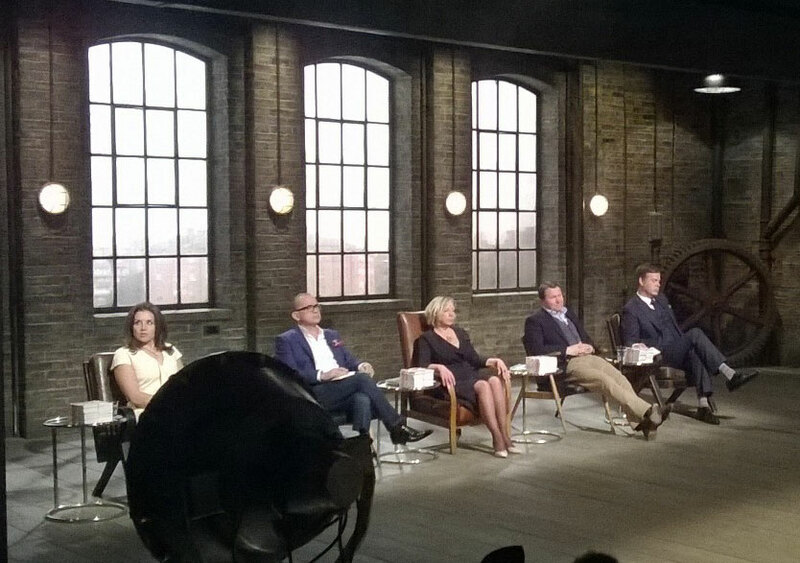 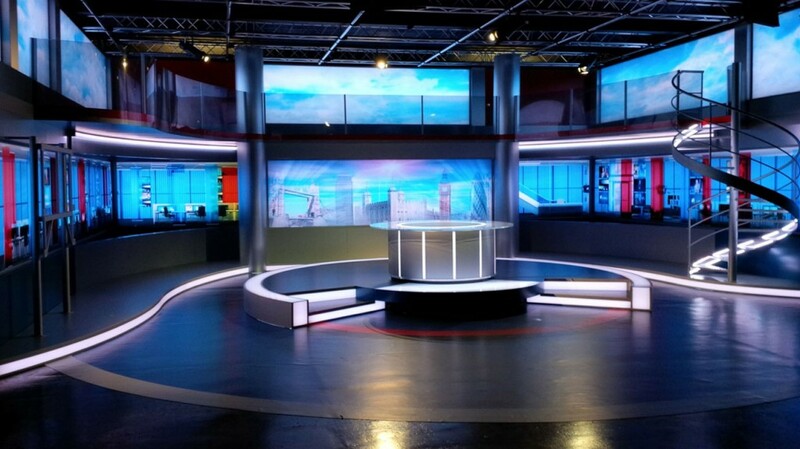 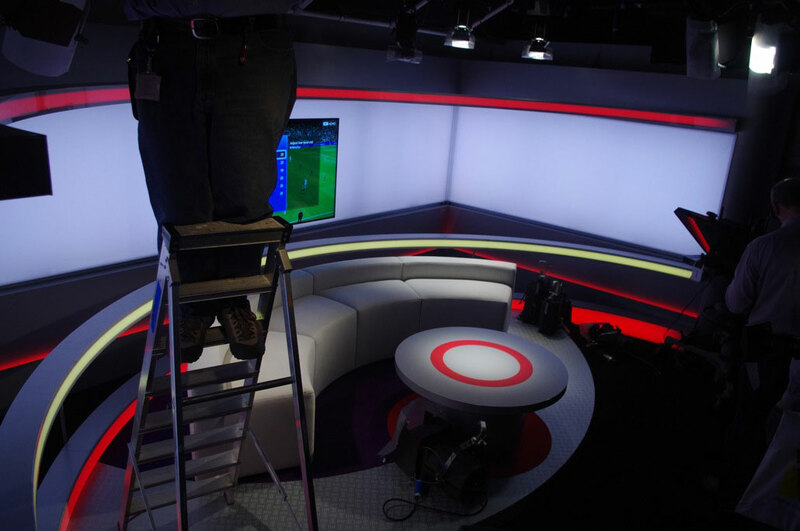 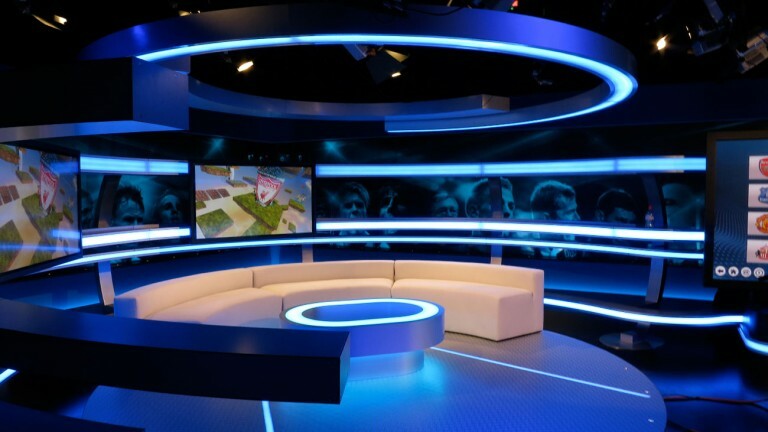 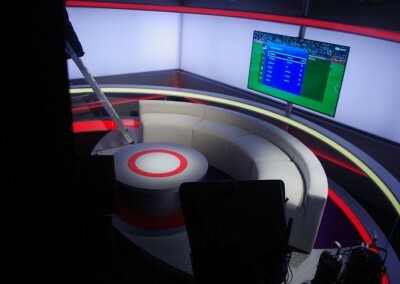 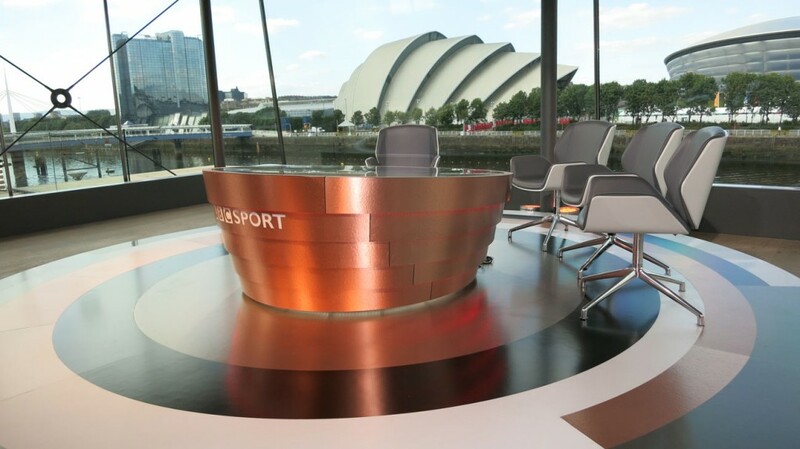 The studio images displayed show the set with the latest FIFA Womens World Cup final 2015, broadcast on BBC1.